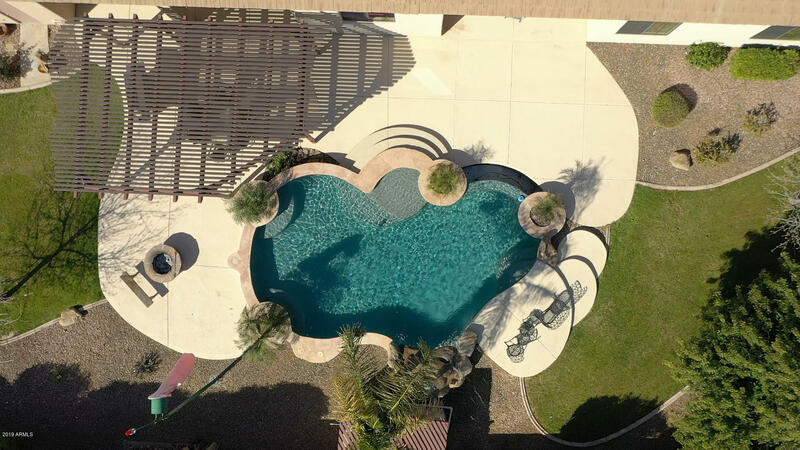 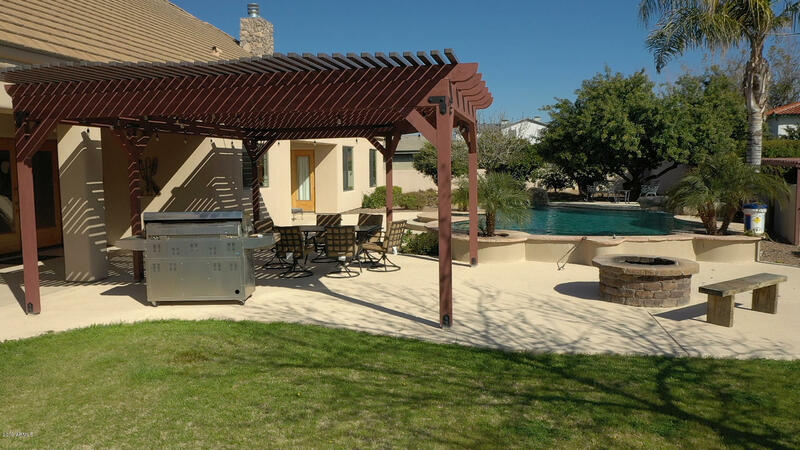 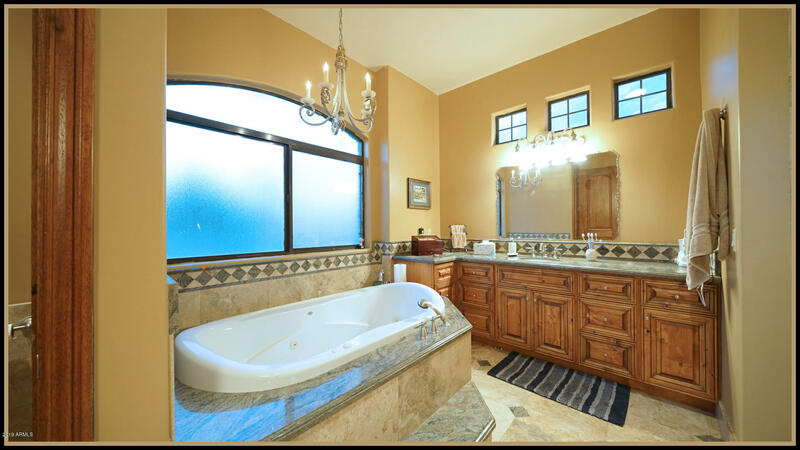 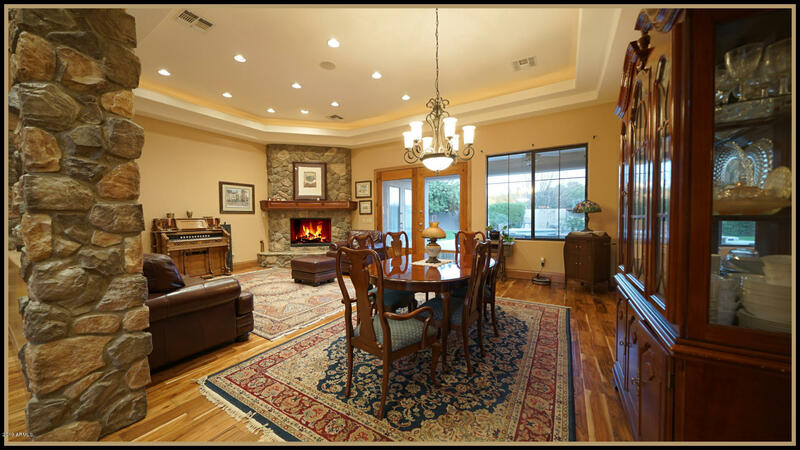 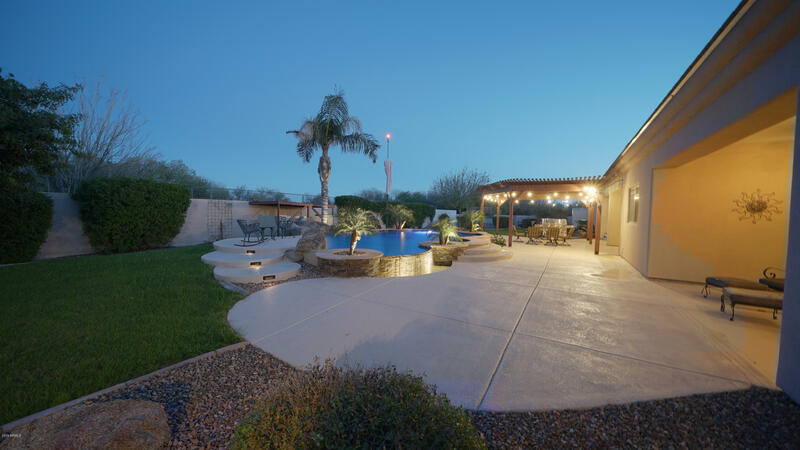 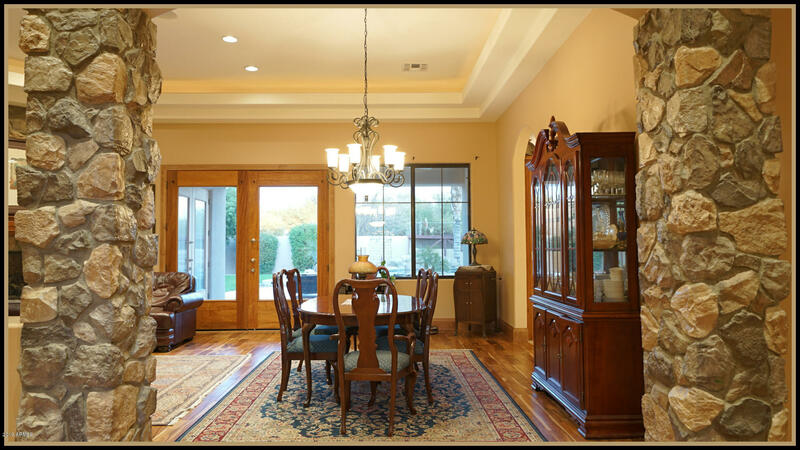 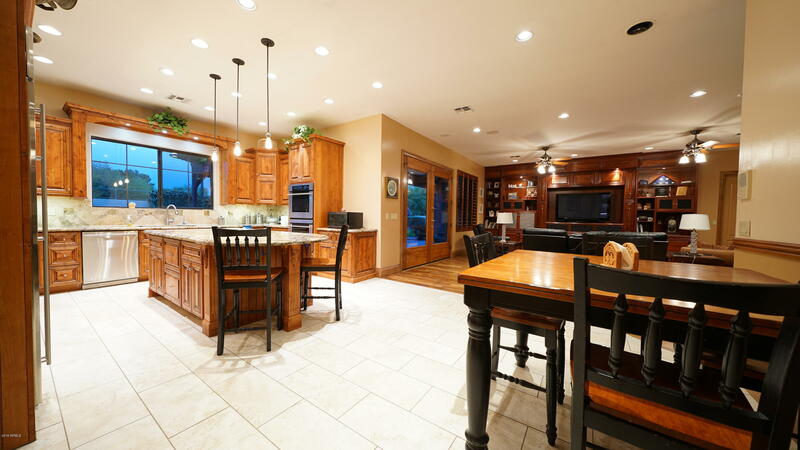 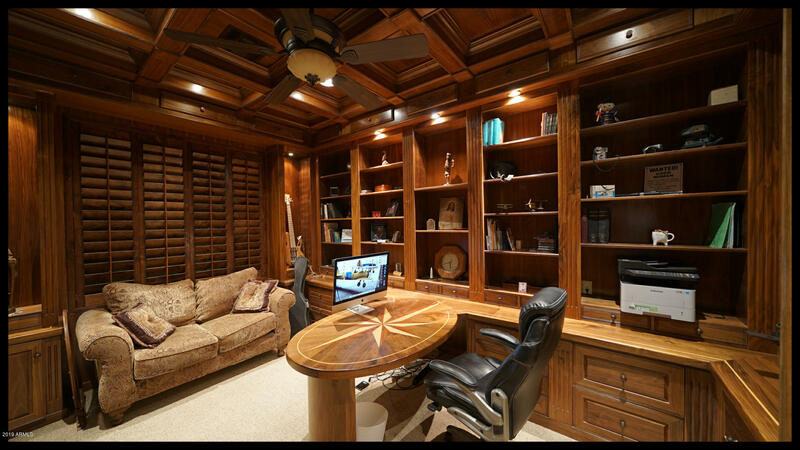 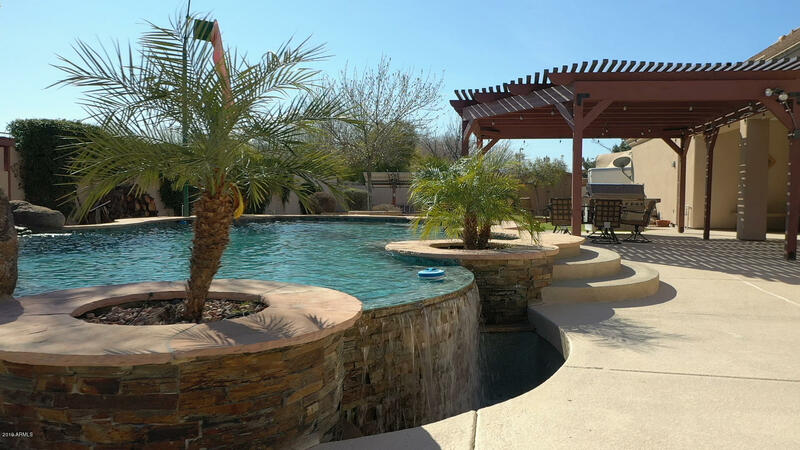 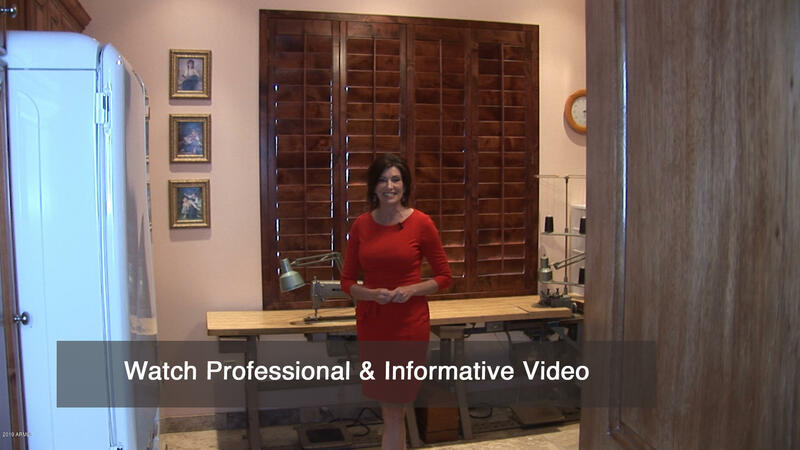 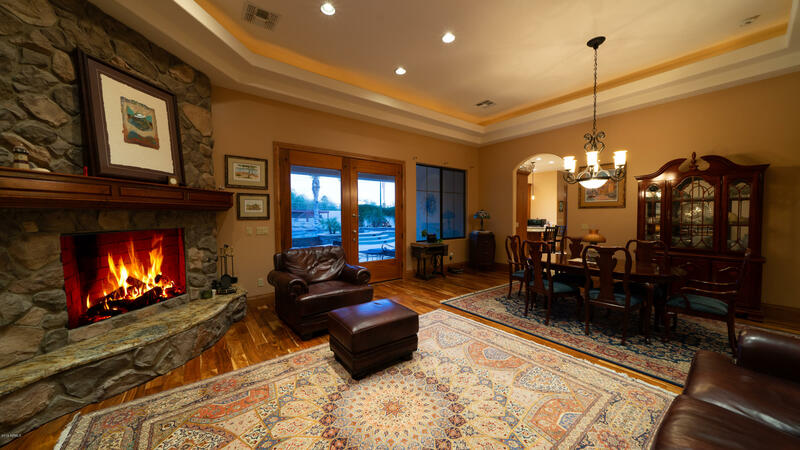 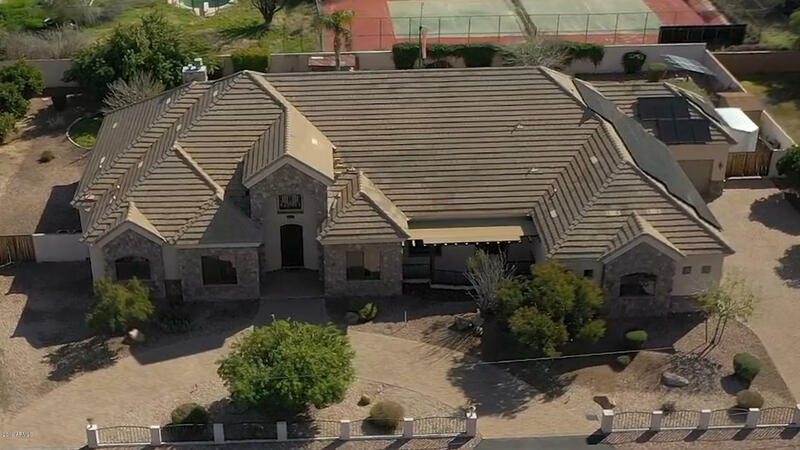 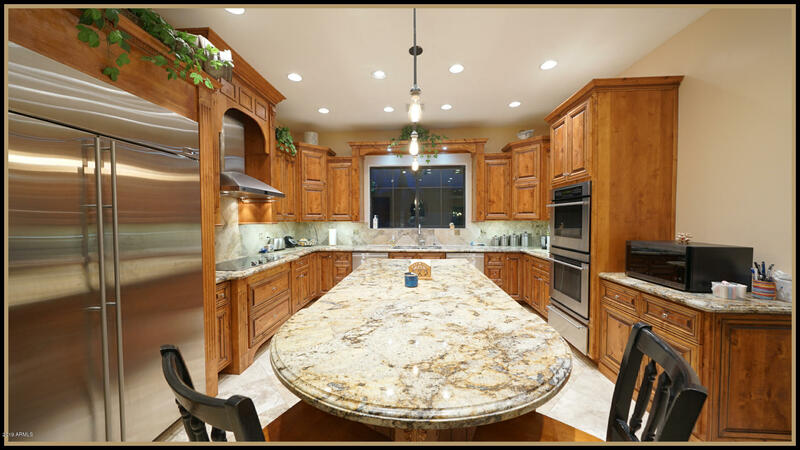 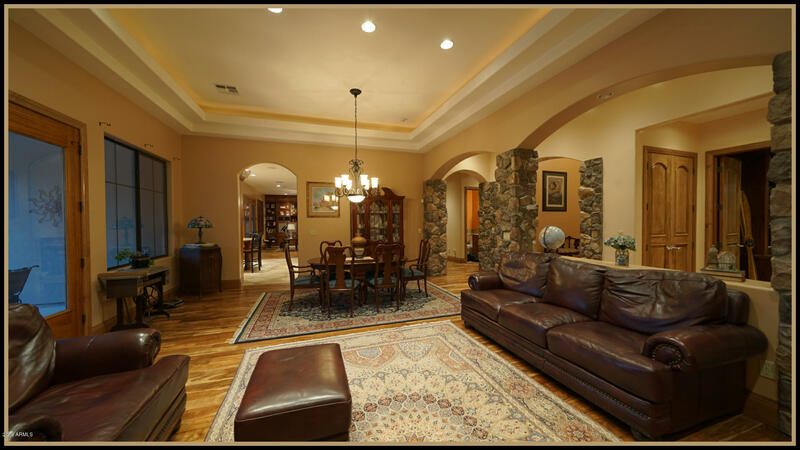 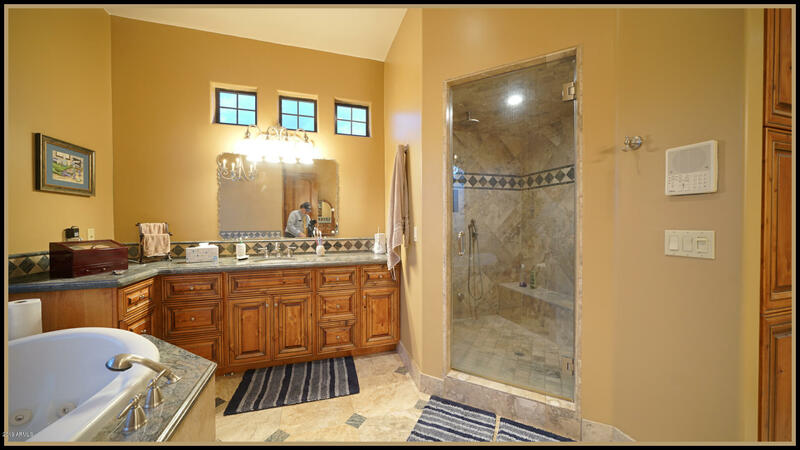 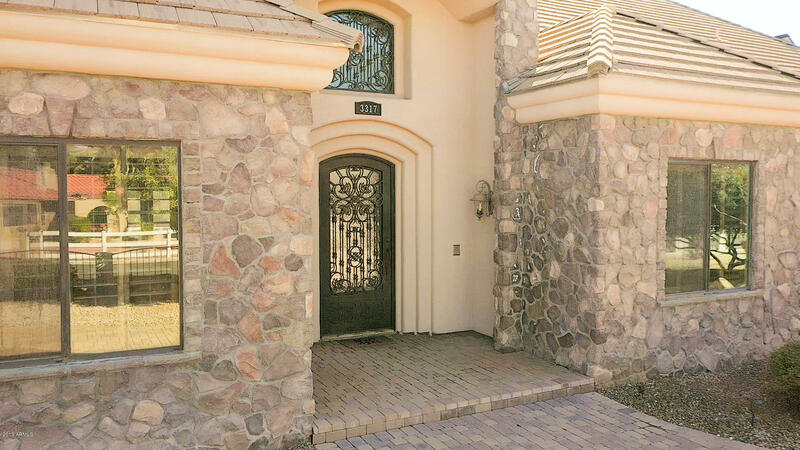 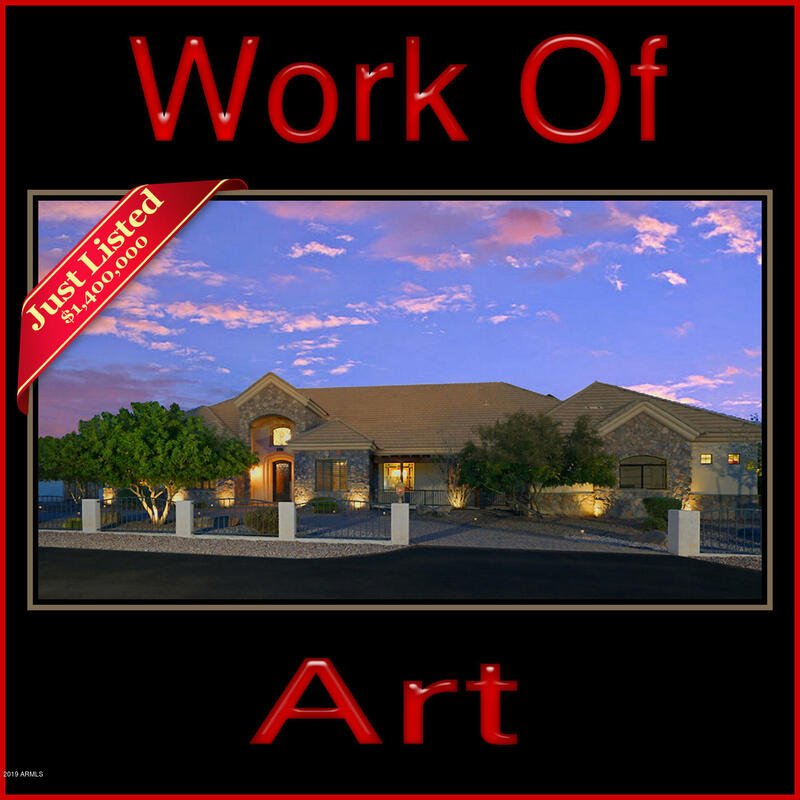 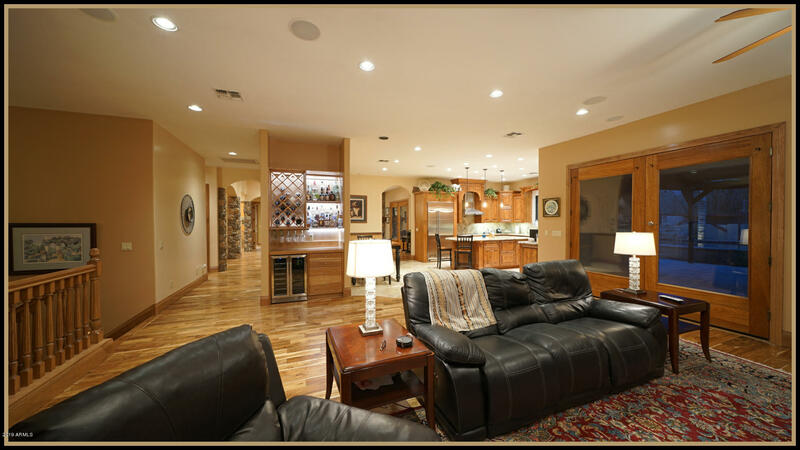 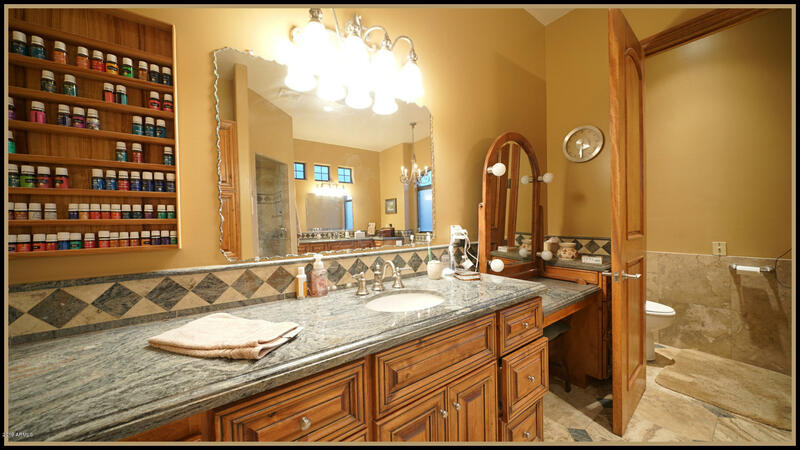 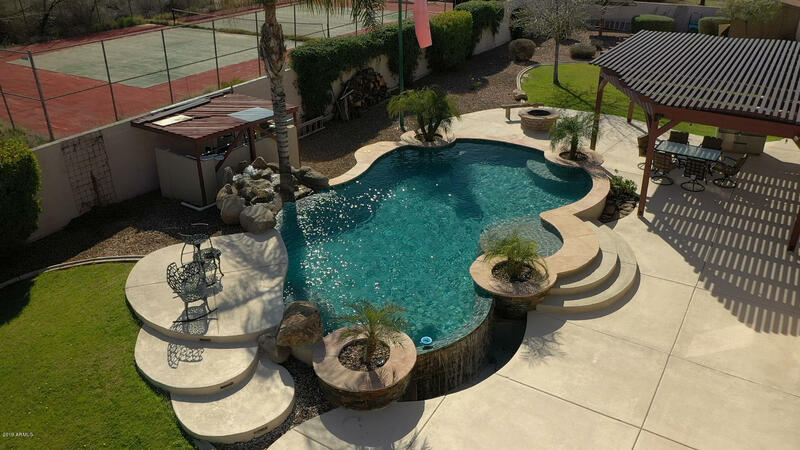 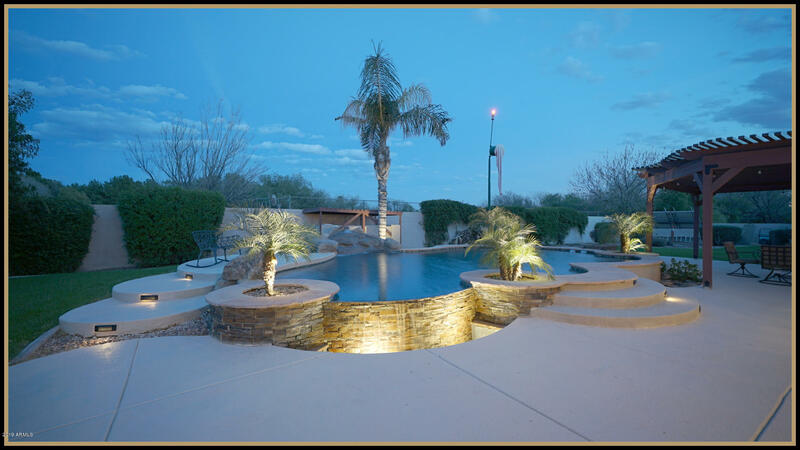 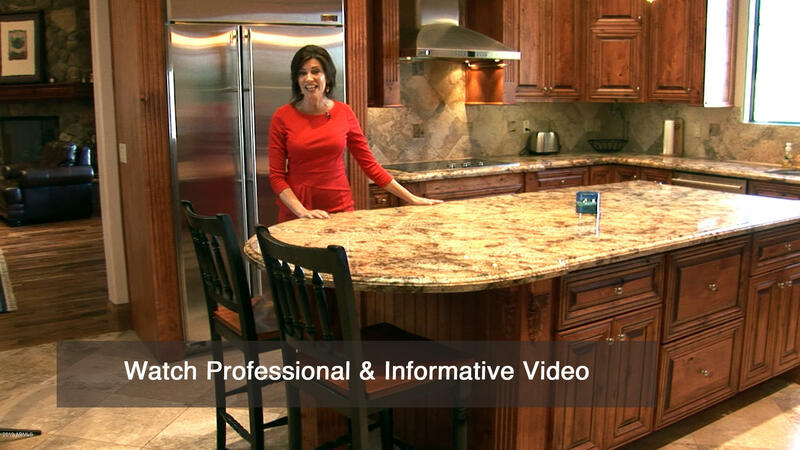 Located in a small enclave of custom homes in Mesa Arizona, this custom home is a work of art. 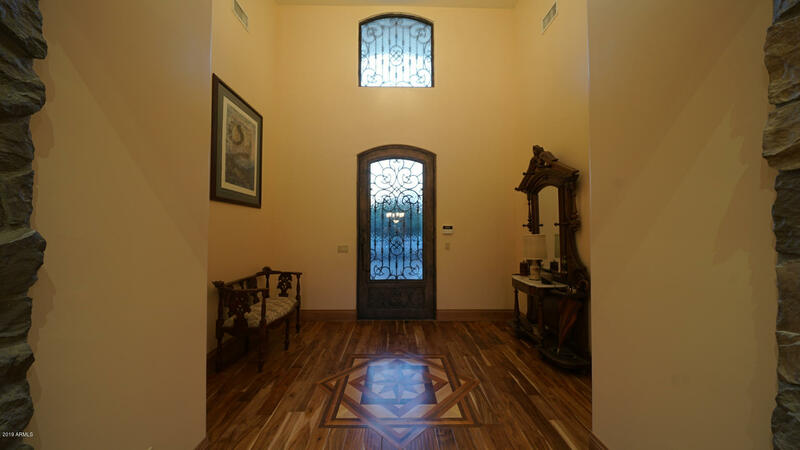 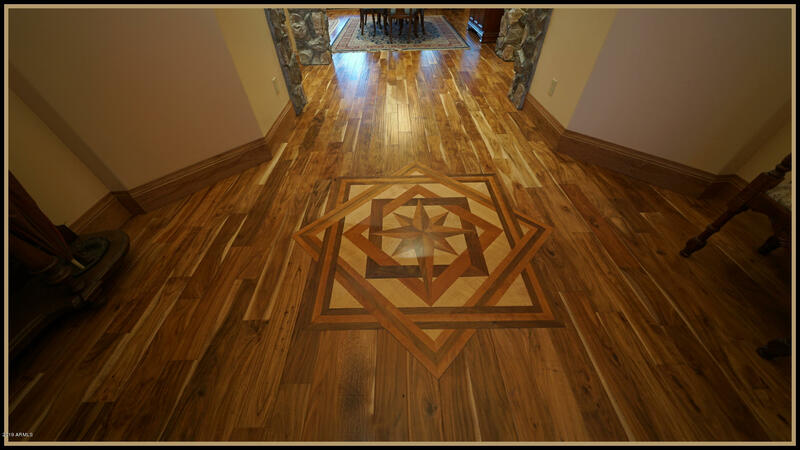 From the Dramatic Curb Appeal to the Interior Custom Hand Crafted wood work and stone work attention to detail prevails around every corner. 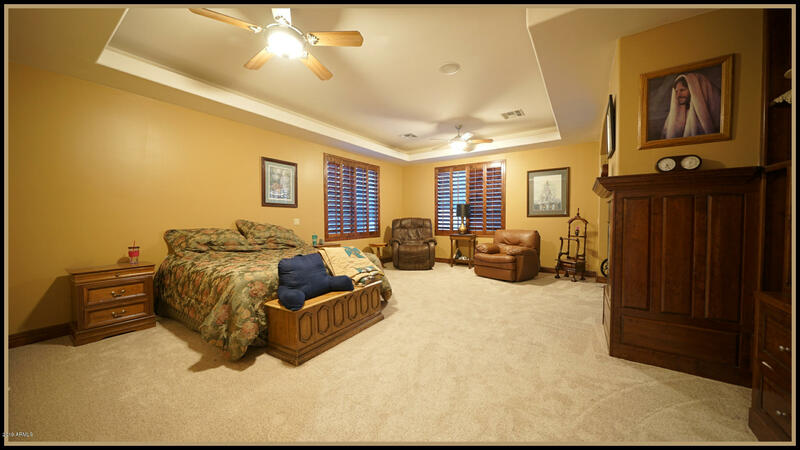 There are 5 Bedrooms and 5 baths with the Master bedroom on the main level along with an additional bedroom and a Beautiful Executive Wood Office. 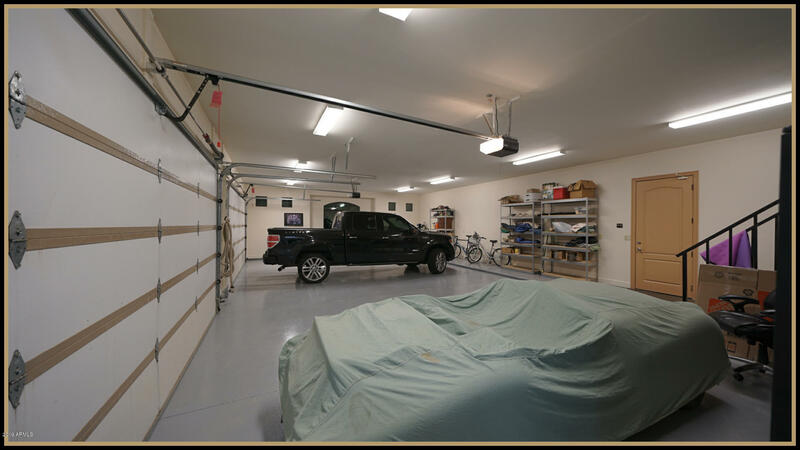 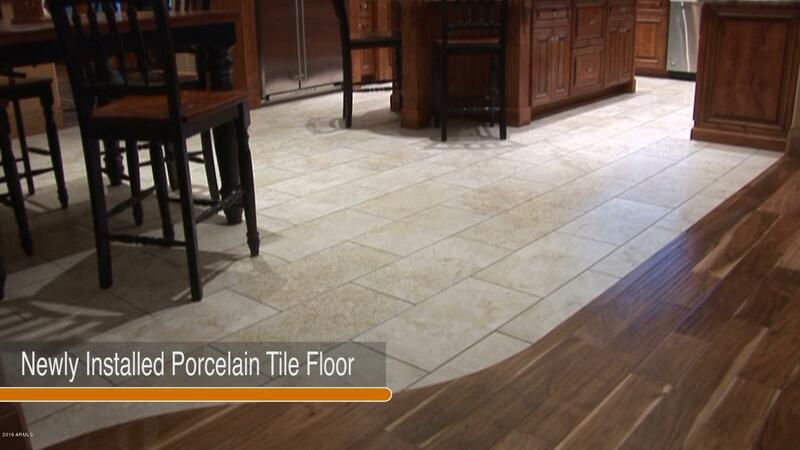 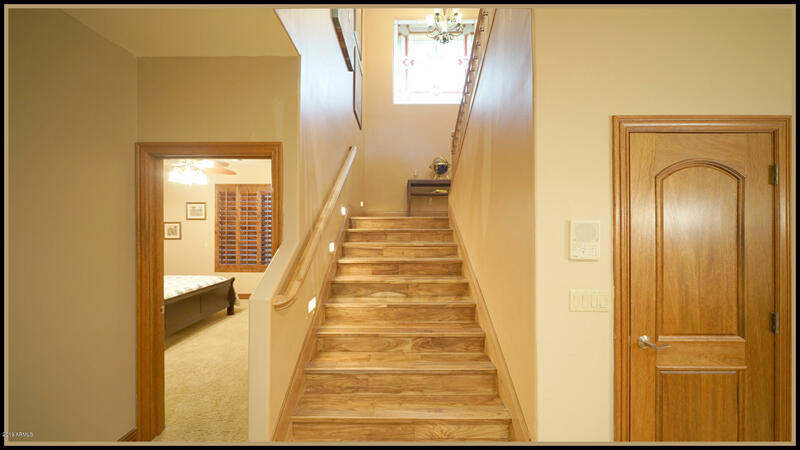 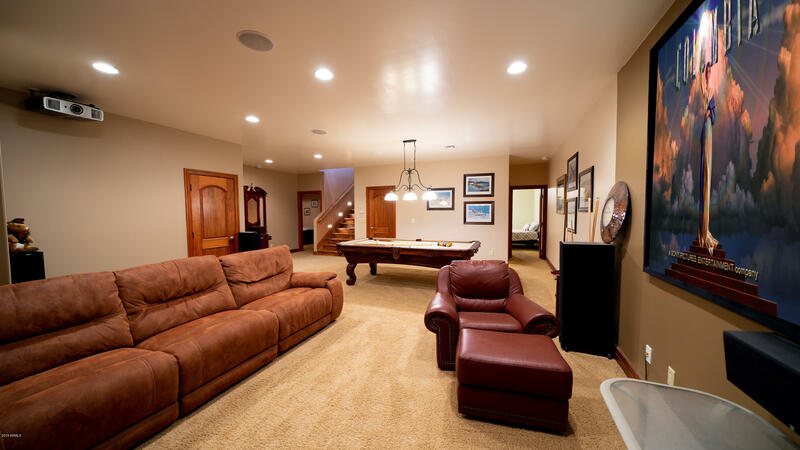 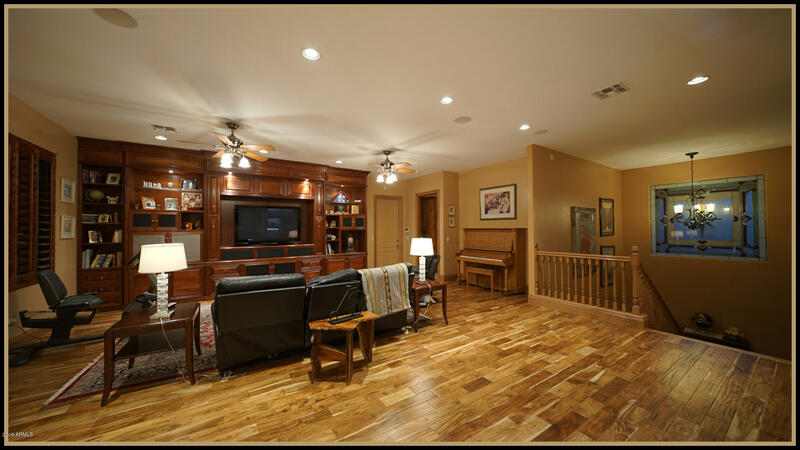 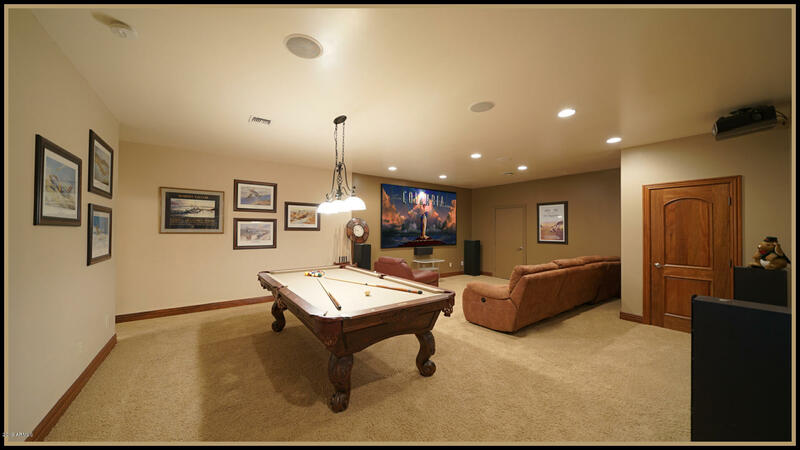 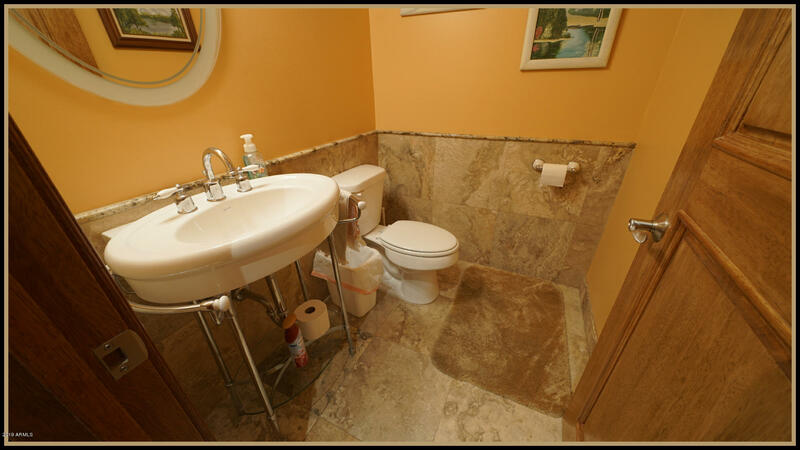 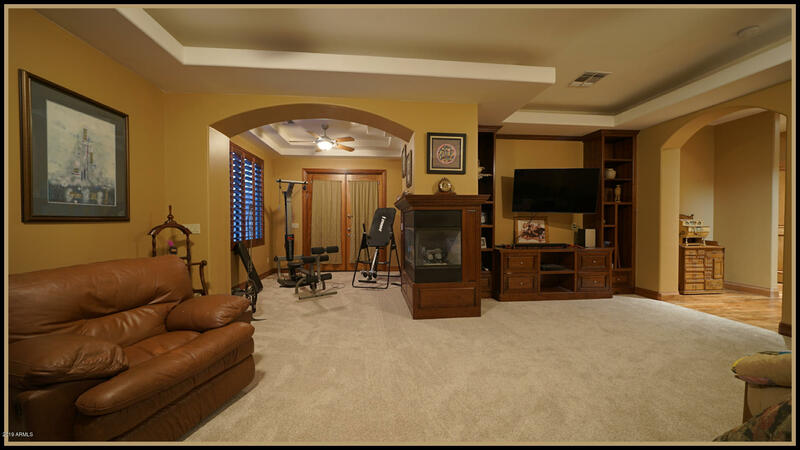 A completely finished basement with A Game Room , Theater Room Combination in addition to 3 bedrooms and 2 bathrooms. 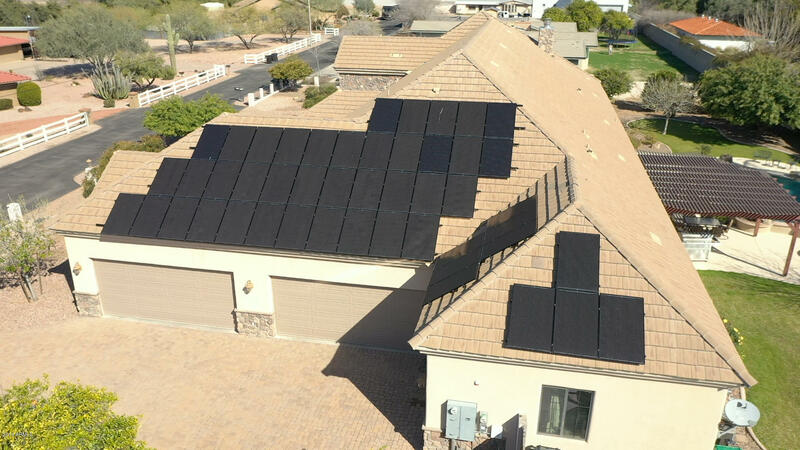 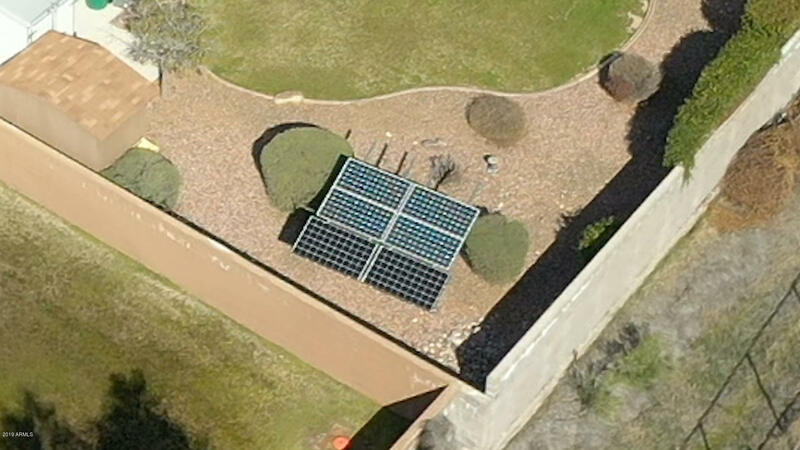 You won't have to worry about electric bills with the series of solar panels on the south facing roof. 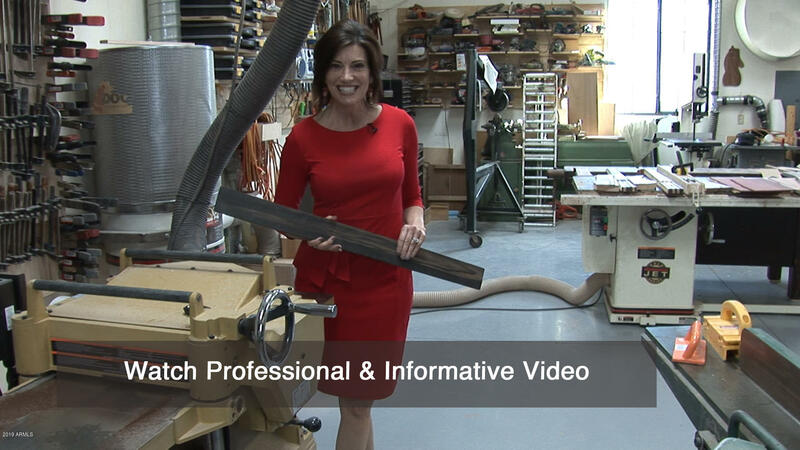 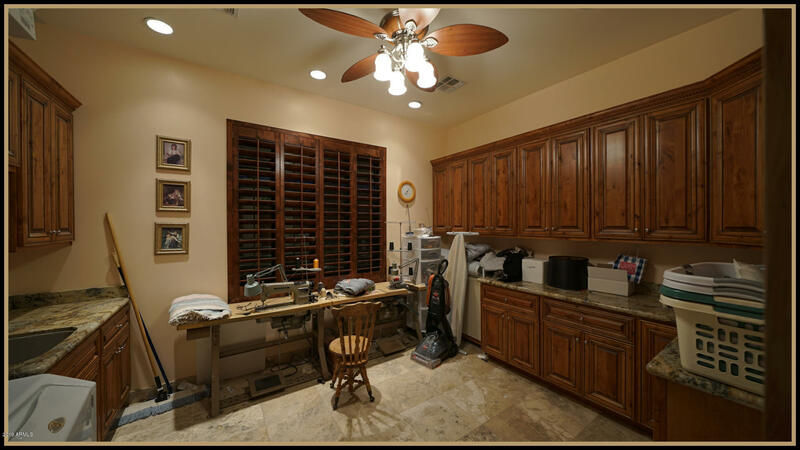 This home has its own Woodworking shop. 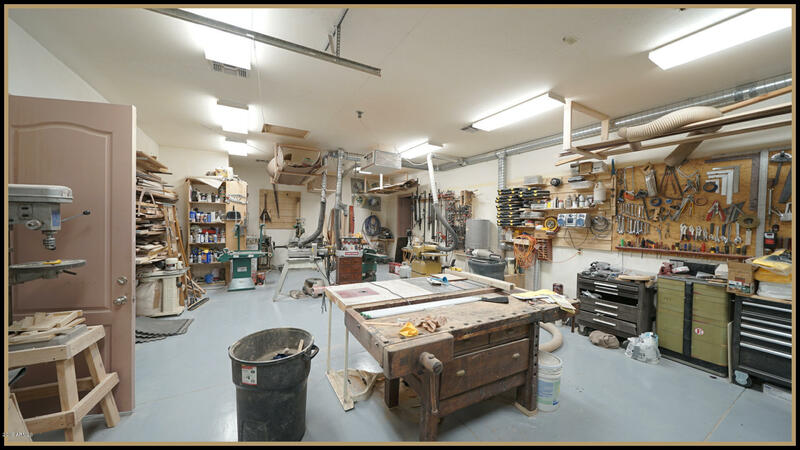 Tools and equipment are negotiable. 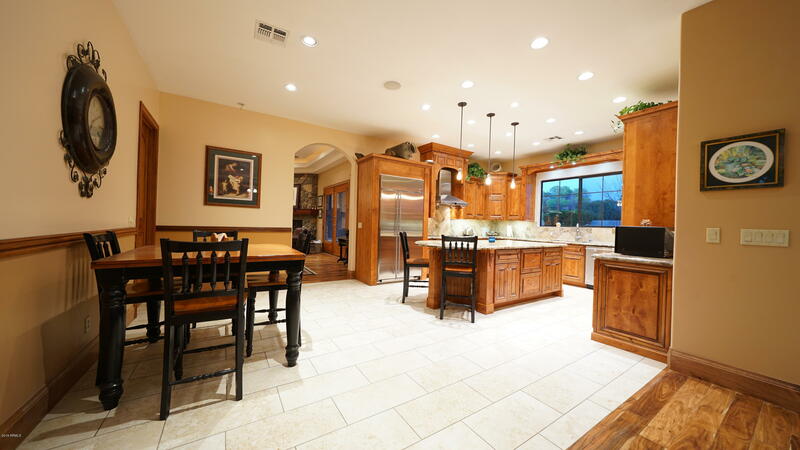 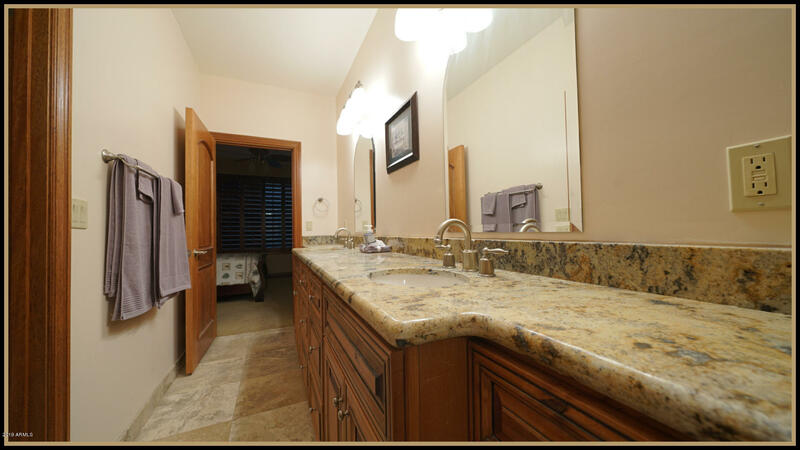 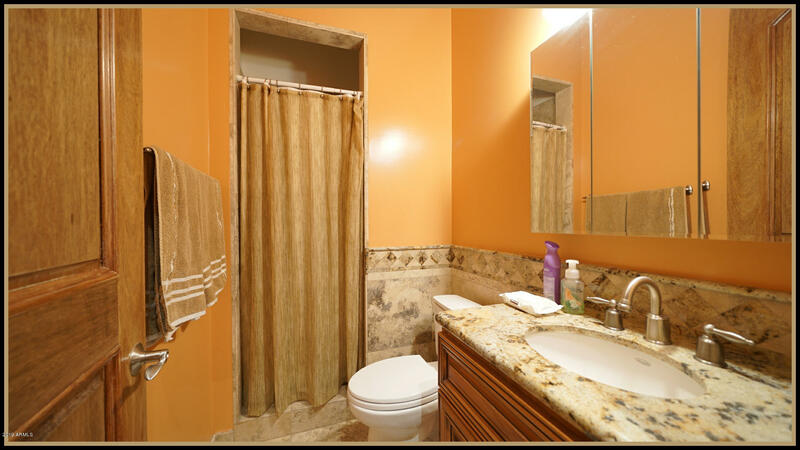 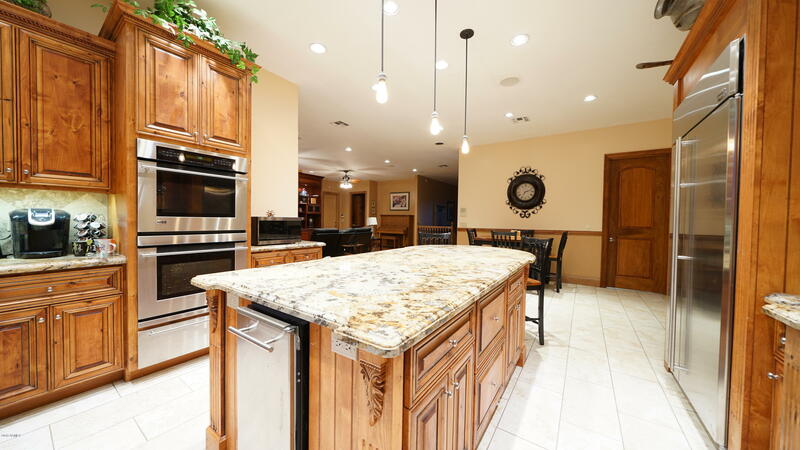 This home must be experienced to appreciate all the beauty and features. 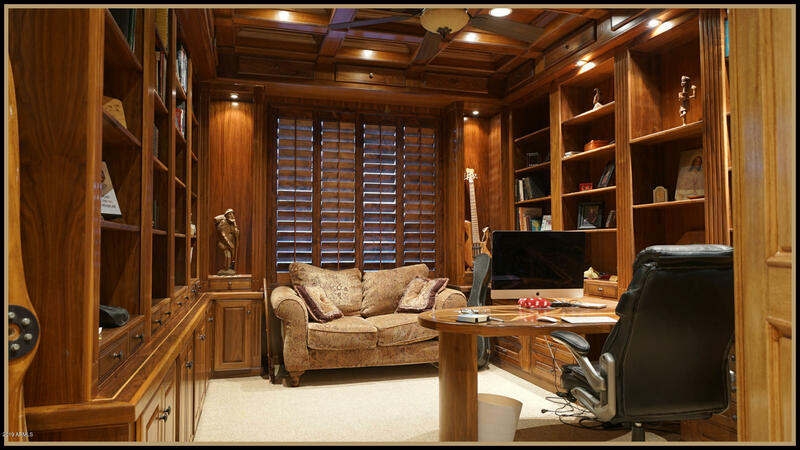 Small enclave of homes is nice & secluded. 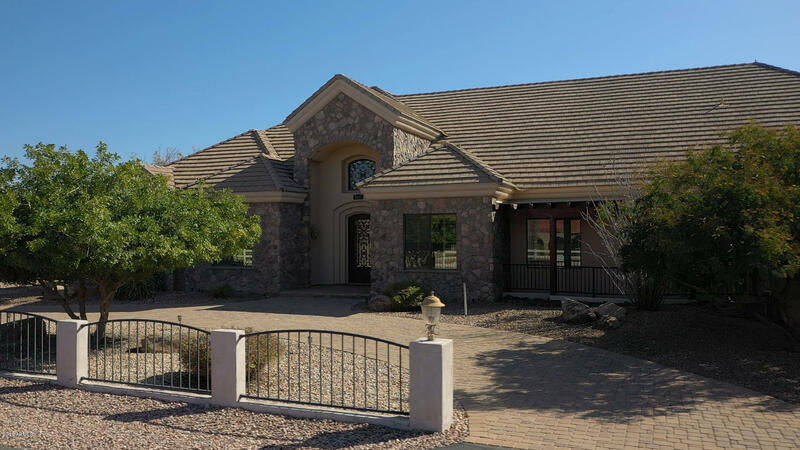 I would like more information regarding the property at 3317 E MCDOWELL Road, Mesa AZ 85213 - (MLS #5909545).